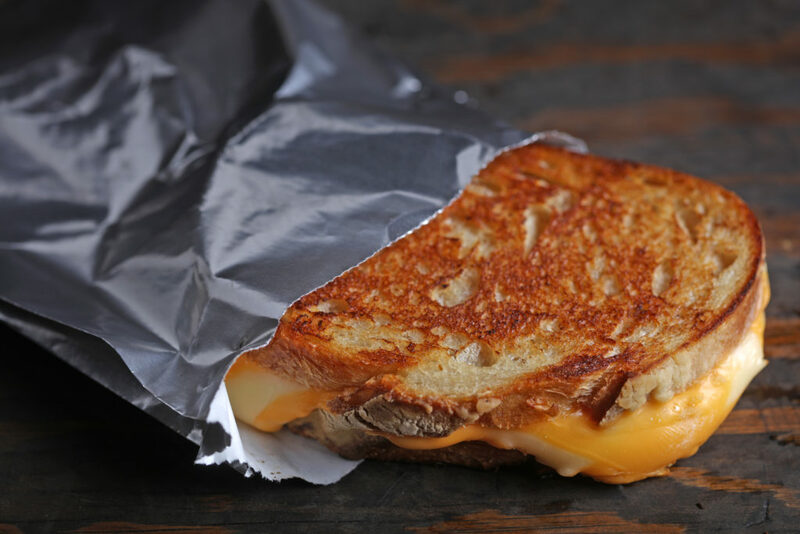 For a consumer to have a positive experience with an on-the-go food item, it is imperative that proper food packaging is used to complement the contents within it. Everything element of the packaging have direct impact on the food within the packaging and on the overall experience that a customer has with a product. Having appropriate packaging options available keeps food as fresh as possible, promotes consumer satisfaction and can generate repeat business for an establishment. Fischer Paper Products’ latest white paper explores about the most important elements that we see from manufacturer’s perspective as we work closely with distributors and the operators alike to supply the best paper packaging. 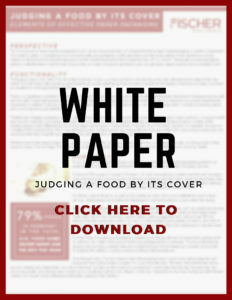 Click on the following link to download the full white paper: Full White Paper PDF.